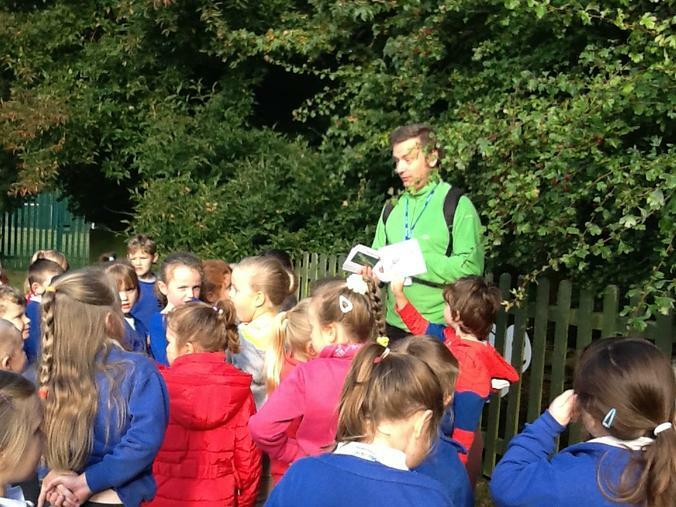 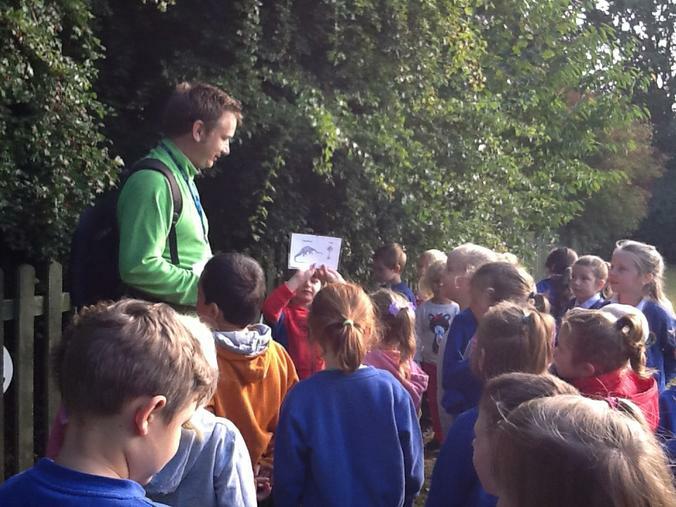 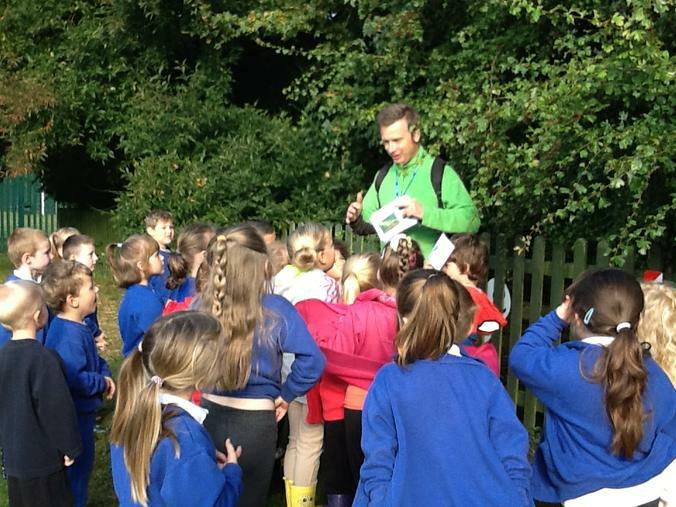 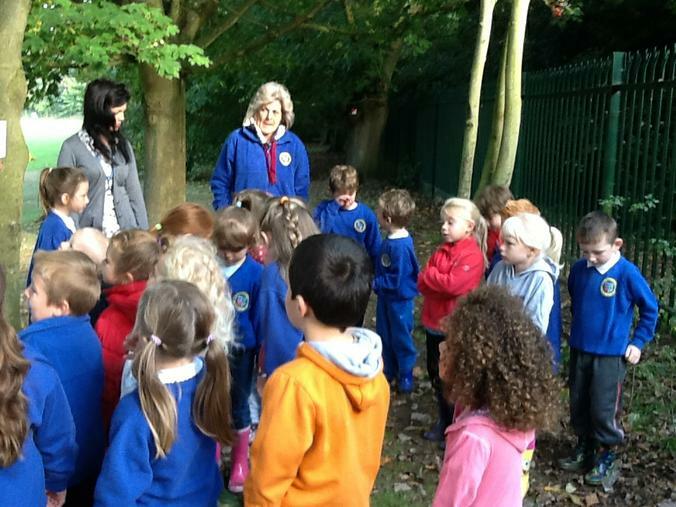 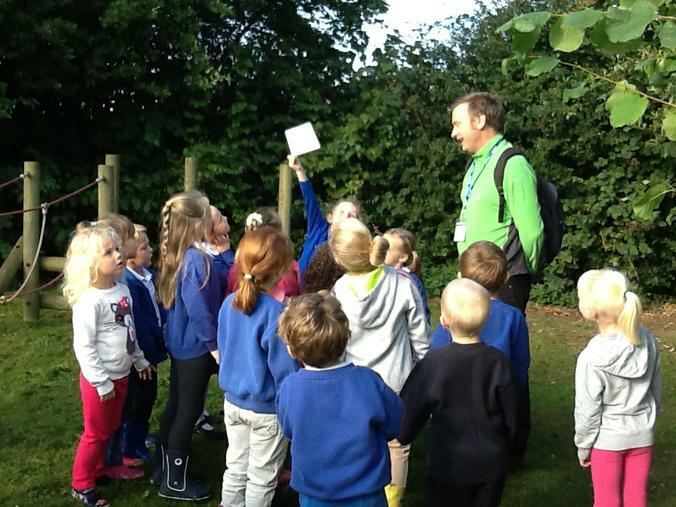 We were very lucky to spend some time with Mr Butterfield who is the outdoor learning specialist. 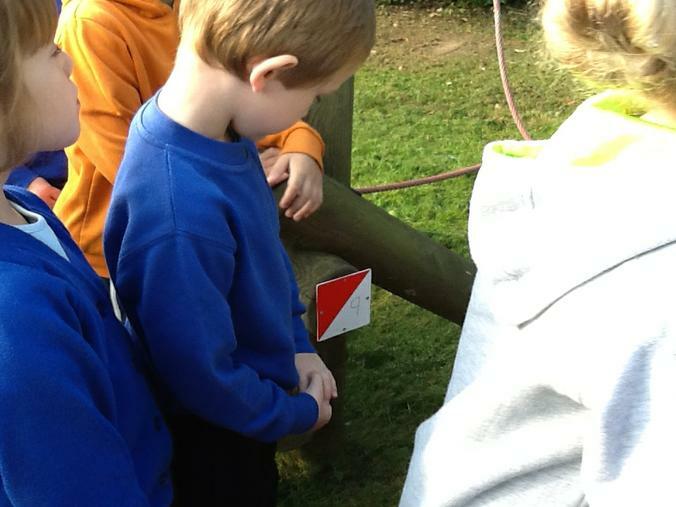 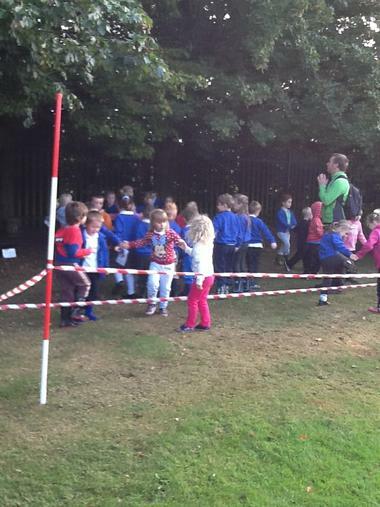 We did some orienteering and some team building exercises. 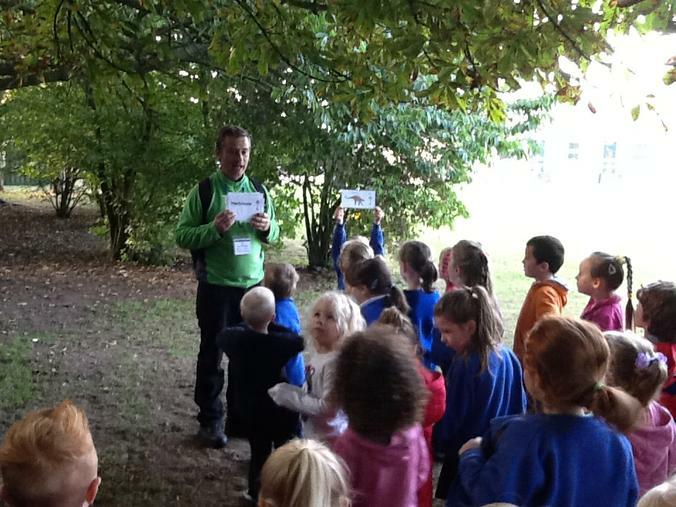 We hunted for dinosaurs and then sorted them in to whether they were carnivores or herbivores. 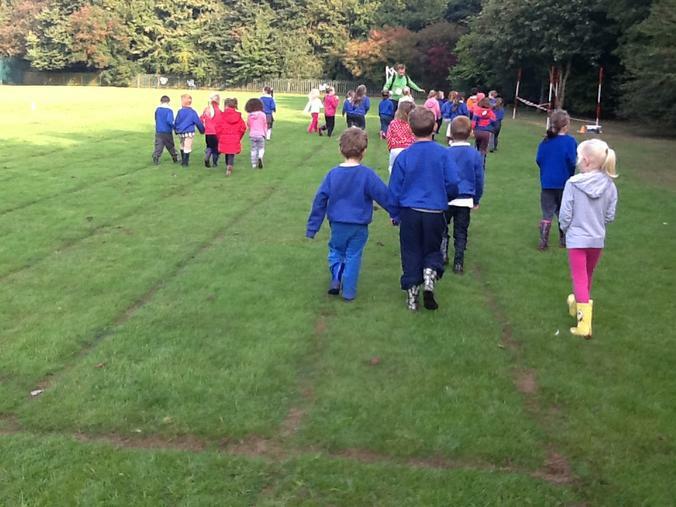 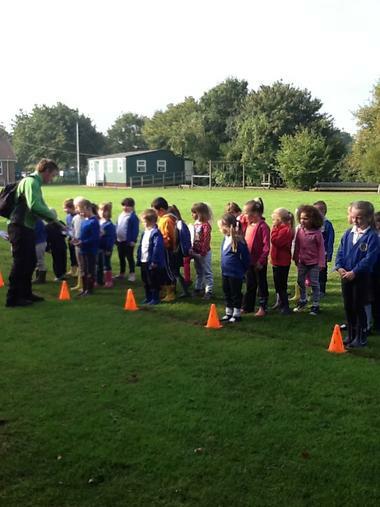 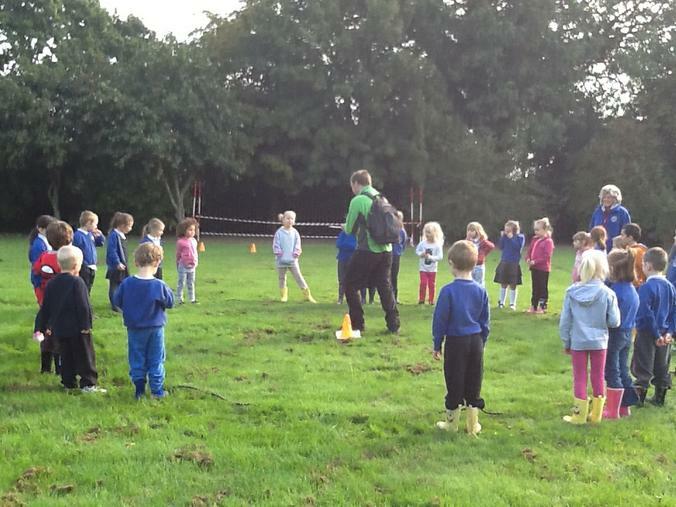 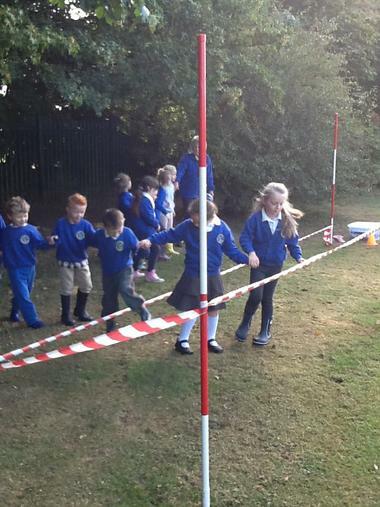 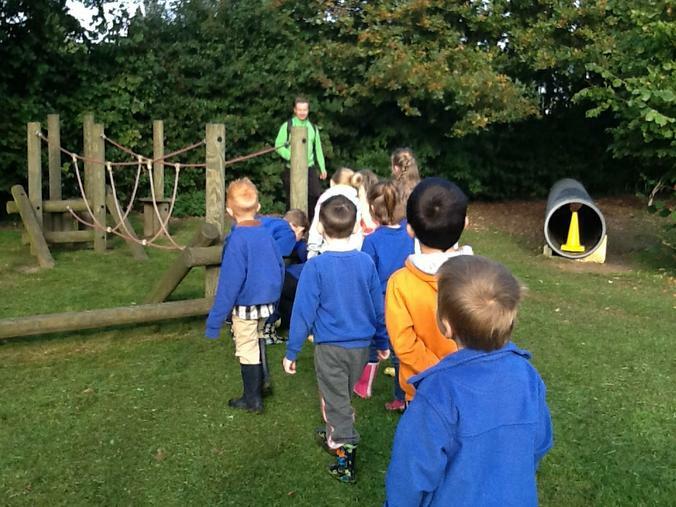 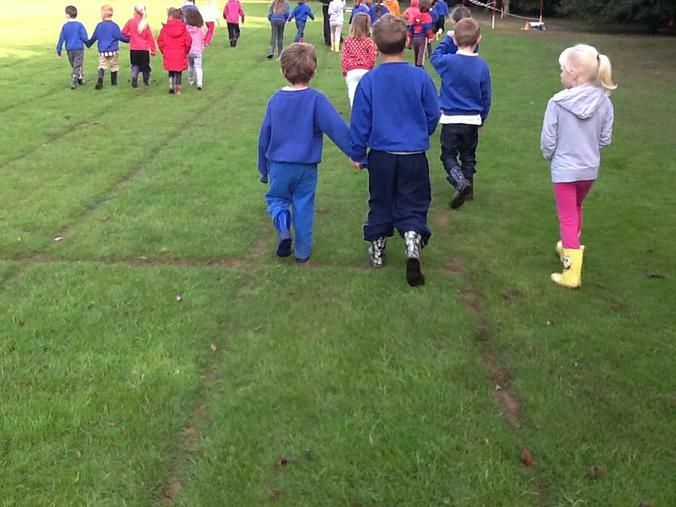 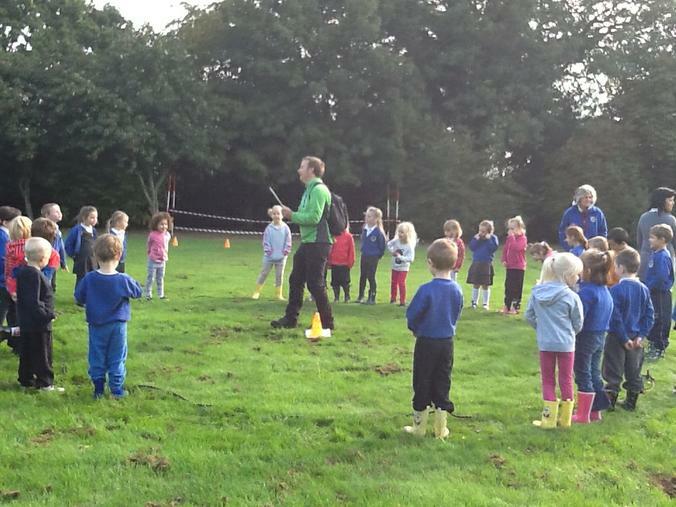 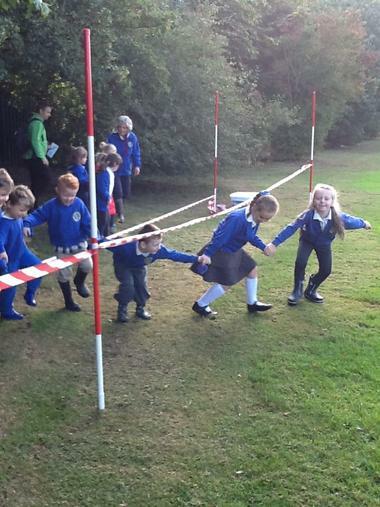 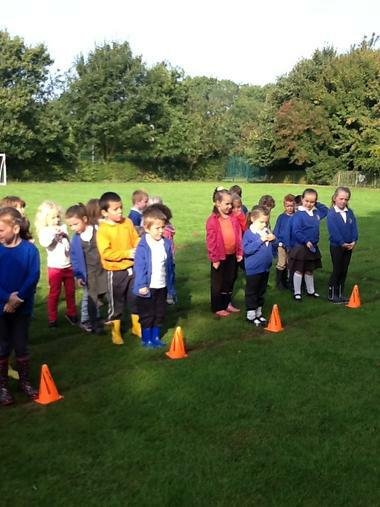 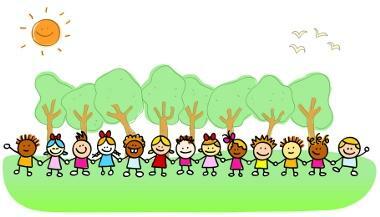 We had to work together to get over and under the obstacles and we had a fabulous time in our wellies!